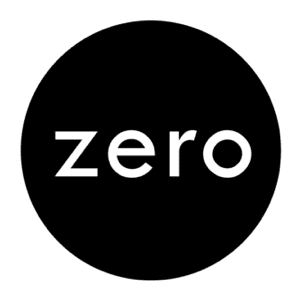 I am using Zero1 since Nov'18. I am still unable to find any customer care no., My sim was not working at all since today morning and I got network only after 3pm. Can anyone help me with any contact details to connect with Zero1 ? I sign up on 27 Jan 19 and received an email to inform me that they will contact me before my current contract ends on 31 Jan 19. No one contacted me and wrote in again on 28 Feb and was told that they don't have my information. I signed up again on 28 Feb 19 since it says delivery of sim card will take estimated 3 working days. Today I received a message that delivery will be on 11 March 19. I raised another question to them in the event my mobile along with my sim card gets stolen. What should I do? For other telco , I will call them straight away. For zero 1?I didn't expect all this problems and thought that this could be a better and efficient company. The problem here speaks for itself of my opinion ob the firm now. Good deal for unlimited data. Speed slower. Stayed less than six months and left for full speed telco plan. I decided to sign up for Zero1 when they launched the 1GB to unlimited data plan. At a promo price of $9.90 per month, I would say it is the cheapest plan in town with unlimited data. However, the con was the speed after 1GB of usage, it was really really slow at the controlled speed to the point when you cannot really load much videos on Facebook & Instagram stories. Overall, I still find it really worth it as the price is really cheap for such a plan with limitless data. If you're someone who do not load much videos, you mainly only use messaging apps and occasionally load some photos on social media then this is the plan for you! I eventually switched to M1 as my usage pattern changed. Switch to Zero1 from Circles Life. Got it at the early bird price of $19.90/mth. The speed is alright as it taps on SingTel network. Even at controlled speed, I am able to watch Netflix and YouTube smoothly at lower quality. Was pretty upset when I am not able to change to the $9.90 plan as I feel that be it 1GB or 3GB @ full speed it doesn’t matter. It will be fully consumed in a matter of days. 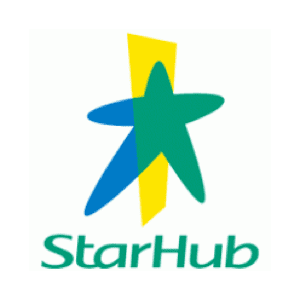 So I switched to Starhub in December when the promo of $20 for 13GB with free caller ID comes out. 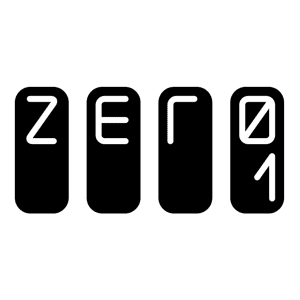 Founded in 2017, Zero1 is a Mobile Virtual Network Operator (MNVO) licensed by the Info-communications Media Development Authority of Singapore (IMDA). Zero1 emphasises fast, reliable, unlimited data at competitive and transparent prices. 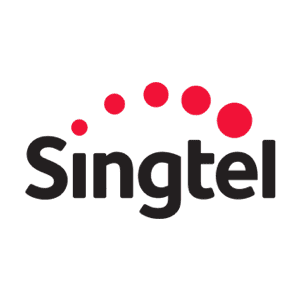 This Virtual Network Operator leases from Singtel. Zero1 offers no contract and unlimited data plans. Network speeds will be managed after certain amounts of data are used, speed management differs from plan to plan. 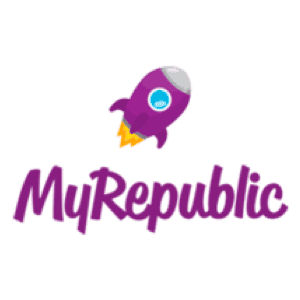 There is a one-time registration fee of $10.70 and a SIM card fee of $32.10 for the application of a new Mobile line or porting in of an existing line, unless otherwise specifically waived or discounted. It will cost you $10.70 for a change in mobile number. For Zero1’s FAQ, you can visit this page. Unsure about choosing Zero1? You can check out our SIM-Only comparison here.